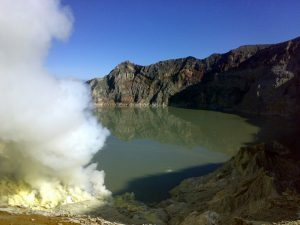 Ijen, Bromo,and Malang are favorite places to visit in East Java. It’s not only regular tour but also with bit taste of adventure. Our guide and driver will pick you up in Surabaya Airport. After meeting service, we will drive to Sempol, the closest village to Mt Ijen. It takes around 7 hours drive. Sempol is located in the middle of coffee plantation. 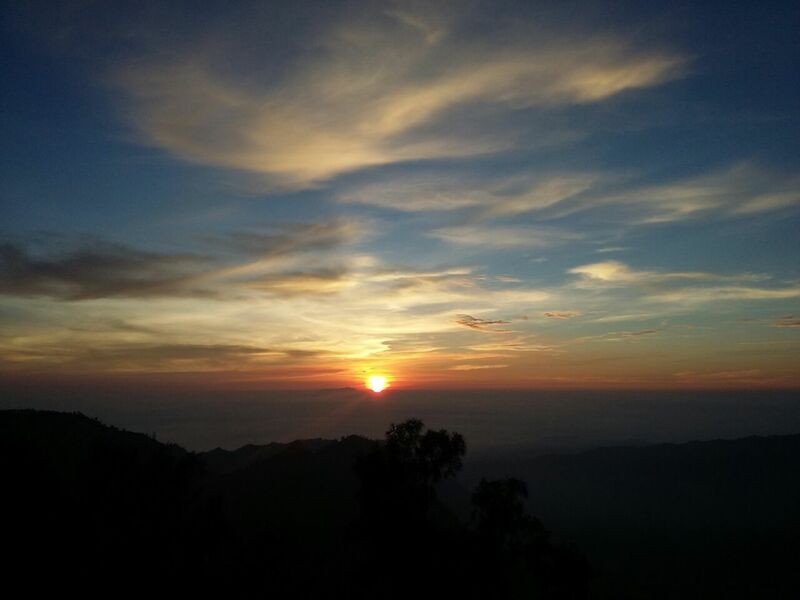 At 03.30 AM directly check out from the hotel, we will drive to Penanjakan, the viewpoint to see the sunrise and the scenery of Mount Bromo, Batok and Semeru by jeep. It takes approximately 30 minutes drive from Tosari. After we see the sunrise, we will drive to the Bromo Crater via the sea of sand. 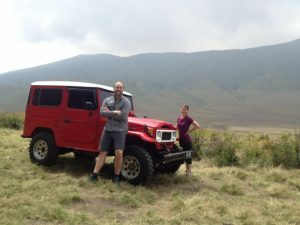 From the parking area to the top of Bromo, you can go on foot or by horse. After we enjoy the Bromo Crater, we will drive further to Savannah which is located at the other side of Bromo. Then we continue driving to Malang passing the scenic view of the mountain and local village. Then we will visit Coban Pelangi Waterfall, Jago and Kidal Temple. 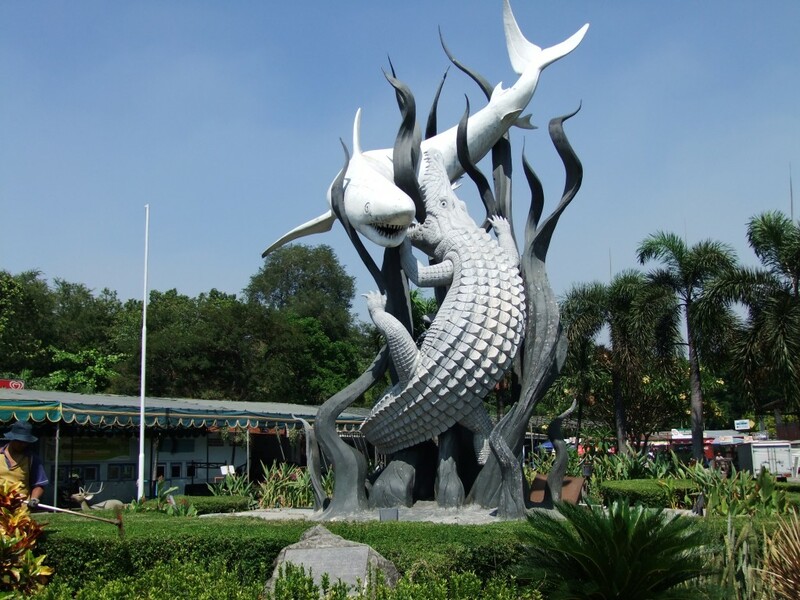 Arriving in Malang we will drive to your hotel to have a rest. After having breakfast we will visit some places in Malang such as Tugu Monument, Toko Oen (The oldest restaurant in Malang) and Ijen Boulevard. Those are the landmark of Malang which were built during Dutch occupation. Then we move to Batu, a small city located 1 hour drive from Malang. 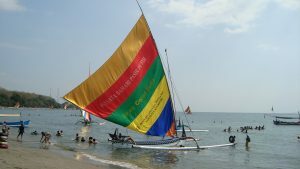 Batu is famous with the agro tourism. 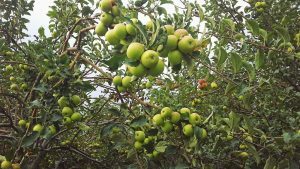 There we will visit Apple Plantation and Flower Village. Proceed to Surabaya Airport. Arriving in Surabaya, end of the tour.